Last night’s annual cognac auction (20th September), the Part des Anges, held at Chateau Chesnel de Cherves-Richemont, broke all previous records with sales totalling a massive € 136,800 euros. 27 cognacs were auctioned in total, all of which were donated by the cognac houses with the profits going to charity. This is the seventh “Part des Anges” auction since its conception. 700 guests attended, and the highest bid of the evening was commanded by a bottle of Martell Cordon Bleu, which was purchased by a Malaysian gentleman for the princely sum of €21,000 euros. Other bottles reached sums between €900 and €14,000 euros, and the proceeds will be split between the two charities, l’Ordre de Malte and the l’Association Jarnacaise Parenthèse. 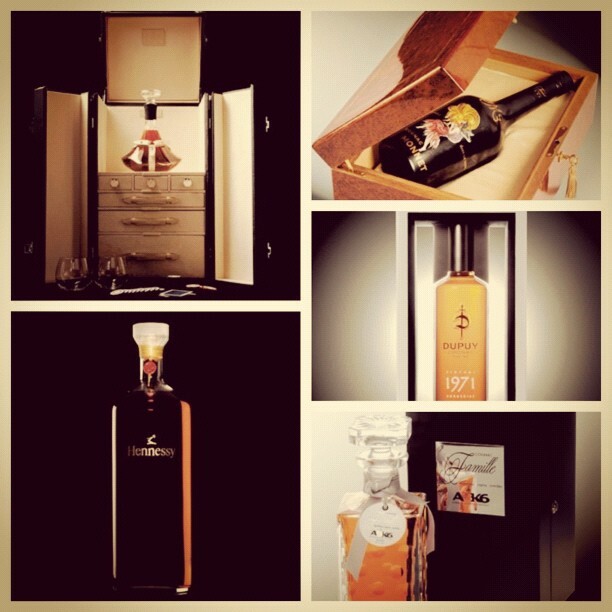 Discover the different cognac bottles that were sold during the auction: Part des Anges auction cognac bottles.